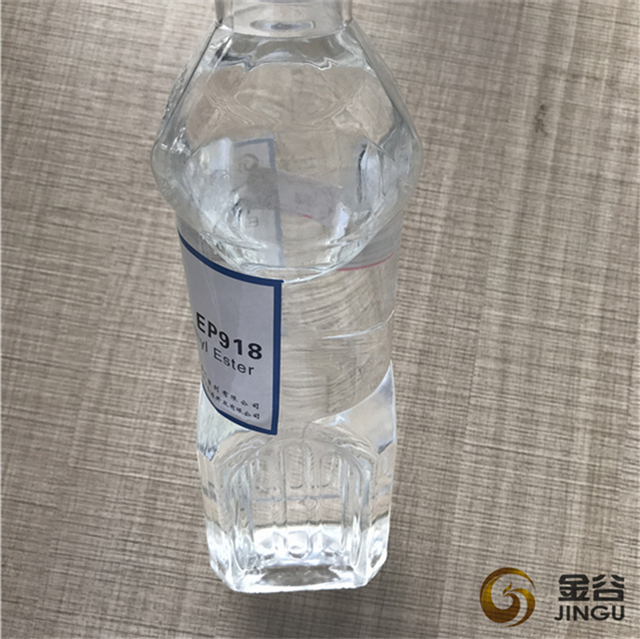 Plasticizers for duplicating inks Methyl Oleate , can be used as the oils in various applications and mainly used as the sulphated products for the use in Textiles and Leather Chemicals. It also works as lubricant and diluents for the products like oils. 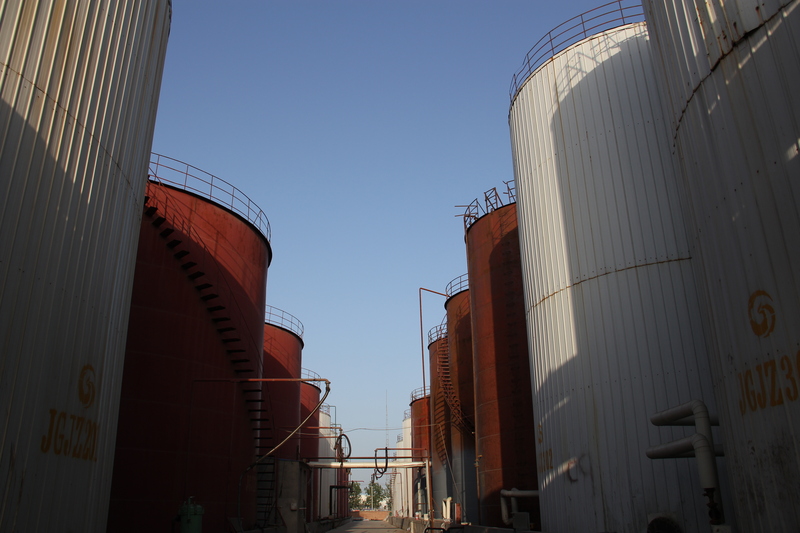 Methyl Oleate is the main sovent in pesticide industry, materila is Plant oil, It is used as a substitution of Methyl Benzene ,Dimethyl Benzene, Solvent Oil , etc.. 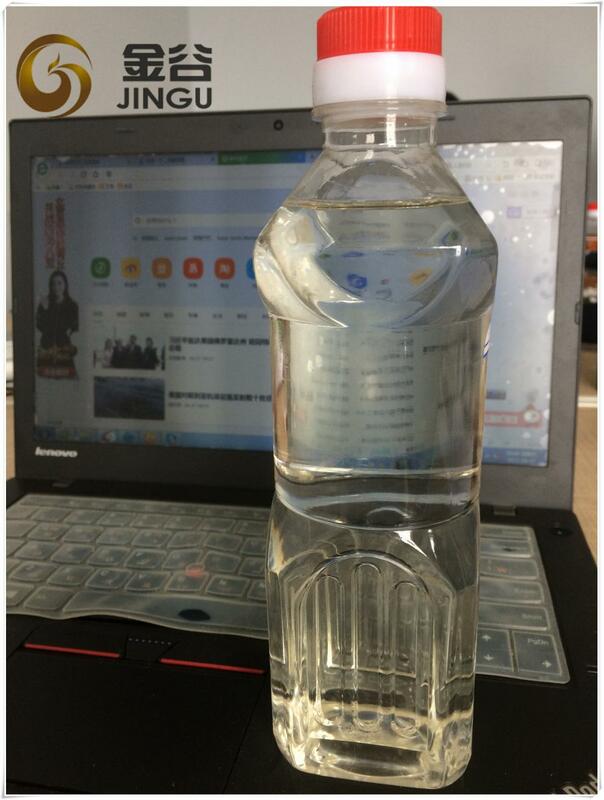 Comparing with other Pesticide Solvent, it is eco-friendly and non-toxic. 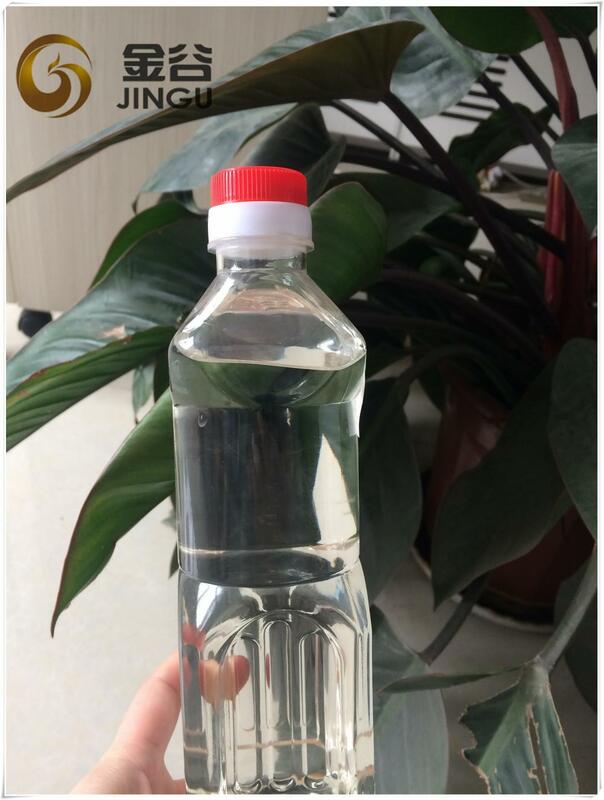 It is characterized by being compatible with crops, avoiding producing phytotoxicity, eliminating drug resistance in pests, having high adhesiveness, increasing plant covering area, resisting to rain washing and photolysis, etc. 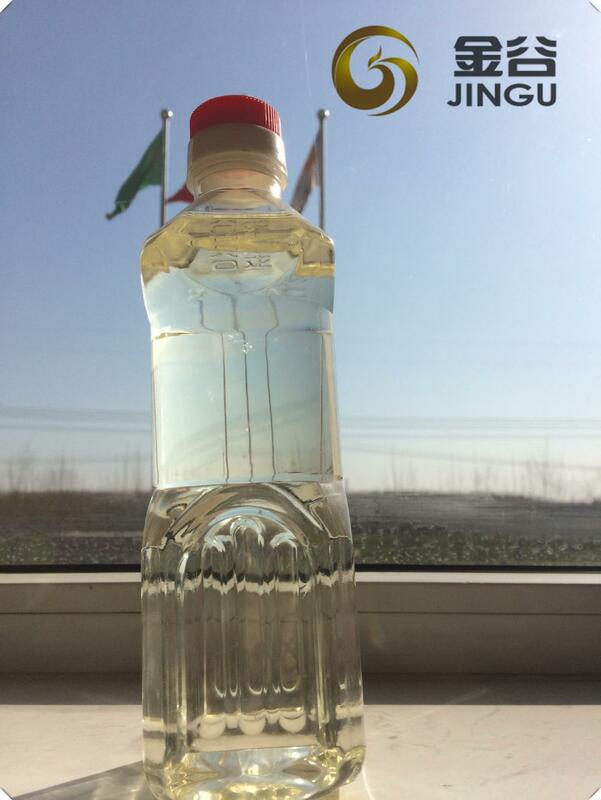 It effectively reduces the light degradation of the active ingredients of pesticides, keeping excellent pesticide effect, high adhesiveness and drift stability and saves pesticide dosage. It also can be used as a synergist of herbicide. 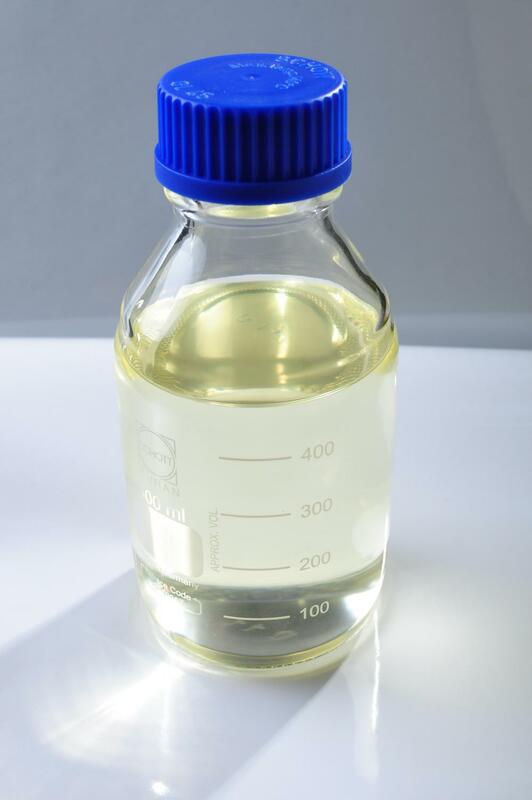 Looking for ideal Duplicating Ink Plasticizer Manufacturer & supplier ? We have a wide selection at great prices to help you get creative. 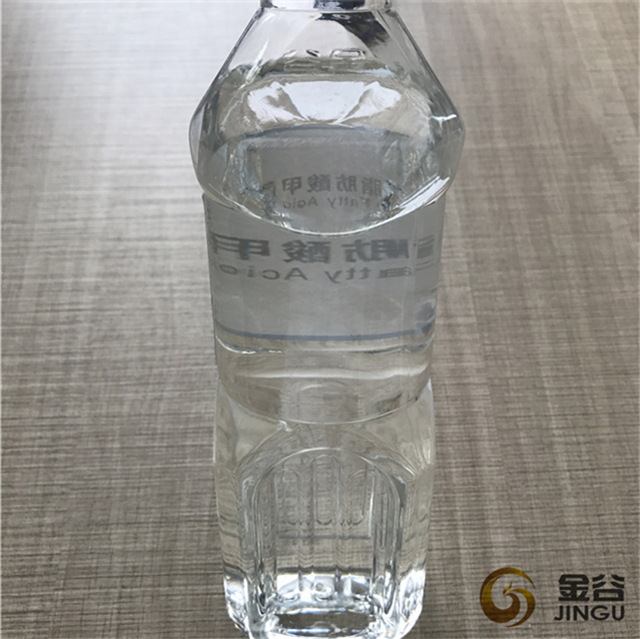 All the Ink Additives Agent are quality guaranteed. 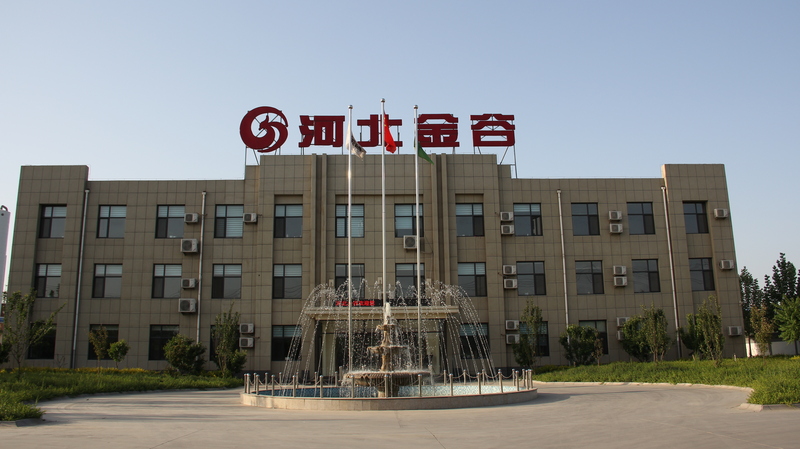 We are China Origin Factory of Methyl Oleate Additives. If you have any question, please feel free to contact us.